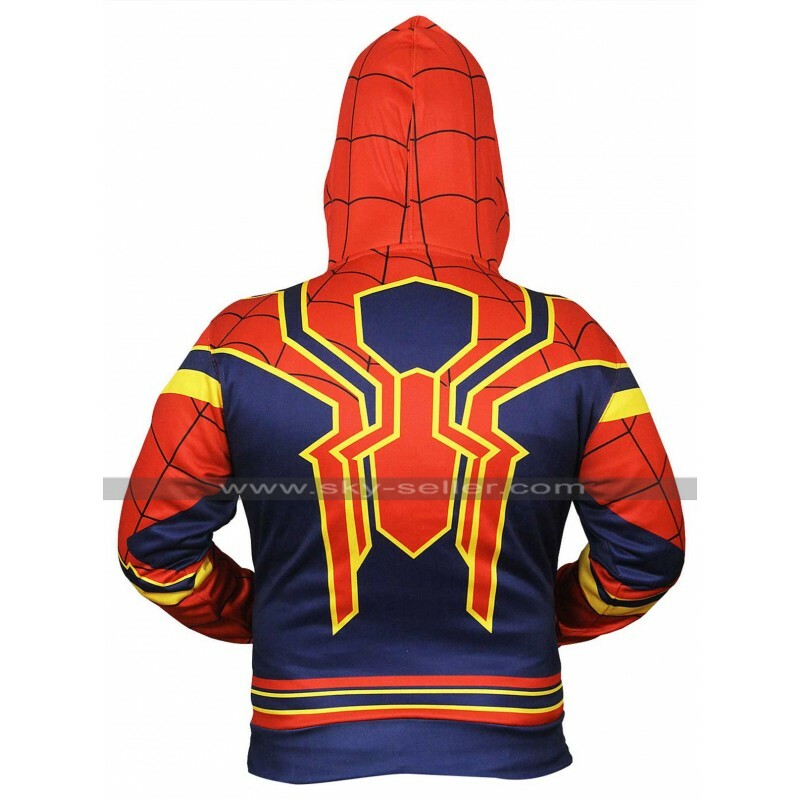 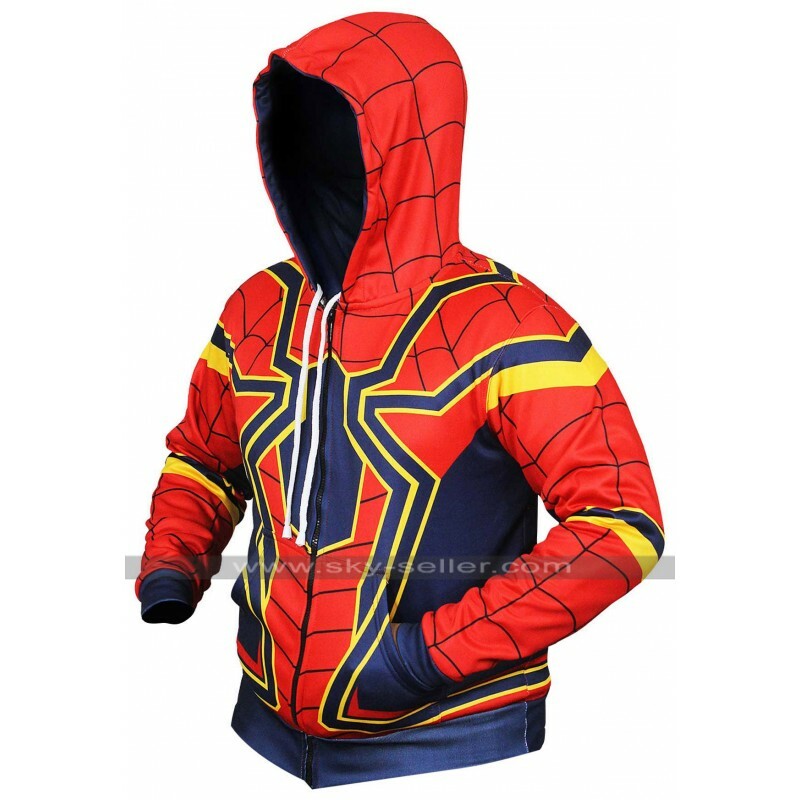 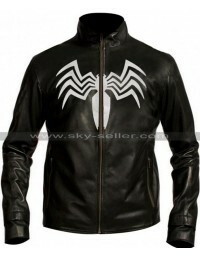 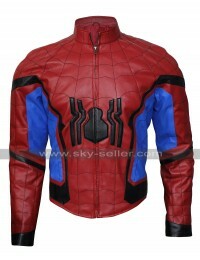 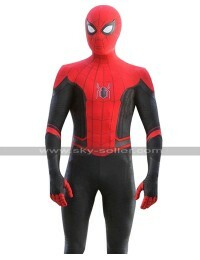 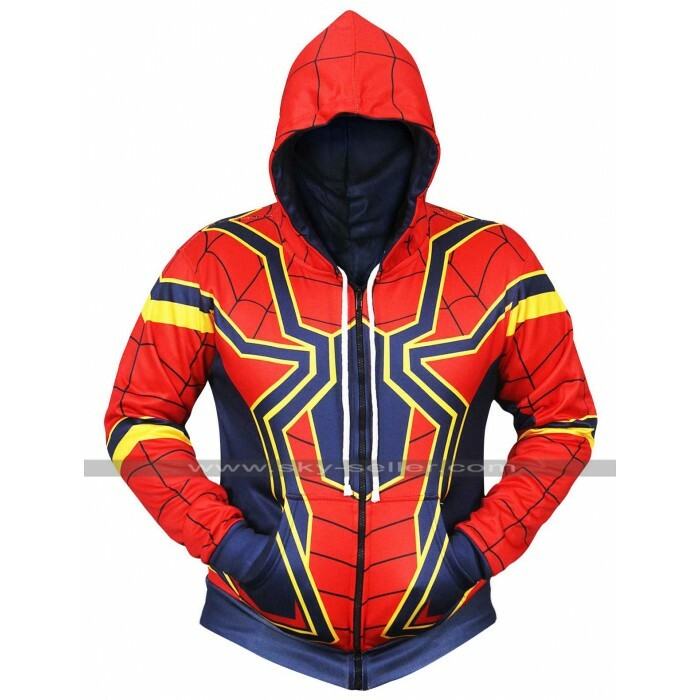 If you love Spider Man and wish to dress up like this favorite character of yours you have hit the right place here you will find a chance to dress your personality more like your favorite character and that too in a very decent way and with a reasonable expense. 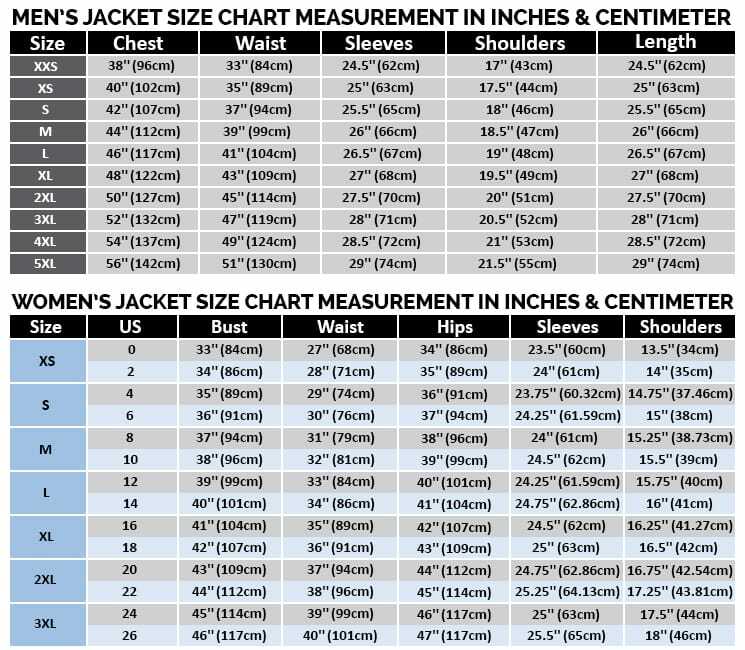 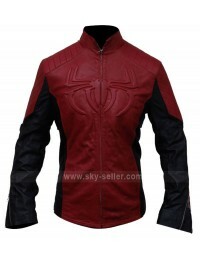 This jacket is a perfect choice to go for which has been designed in a very appealing way and needs a clear attention of people when it comes to this beauty. 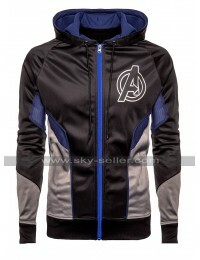 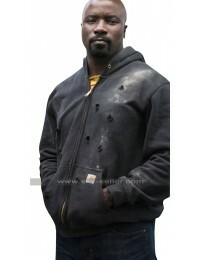 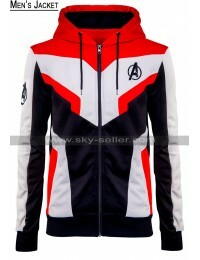 This jacket has been finished with the cotton material and is a perfect and flawless option to go for. 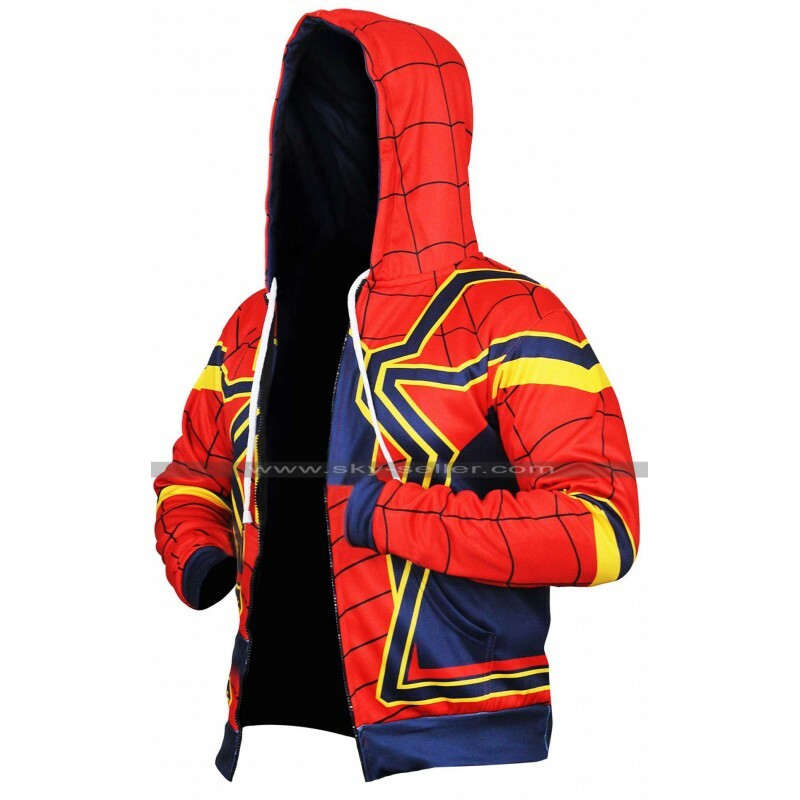 It has been made using the viscose inner and the sleeves are in full length the reed base over the front makes the same web like layout which the Spider Man actually has in its costume. 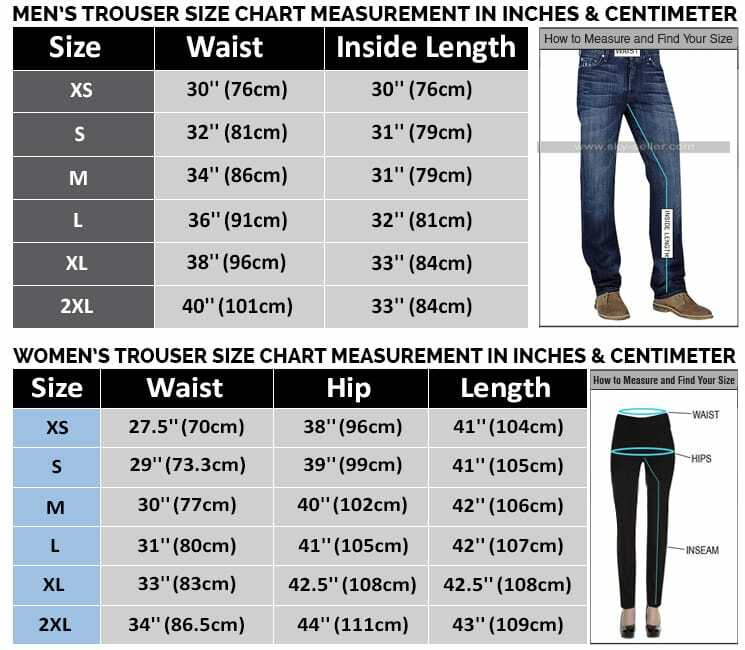 There are many sizes available and also a choice of customization is available to be considered. 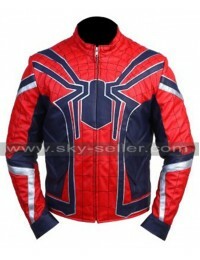 This jacket may ultimately be worn on all causal occasions without a doubt.